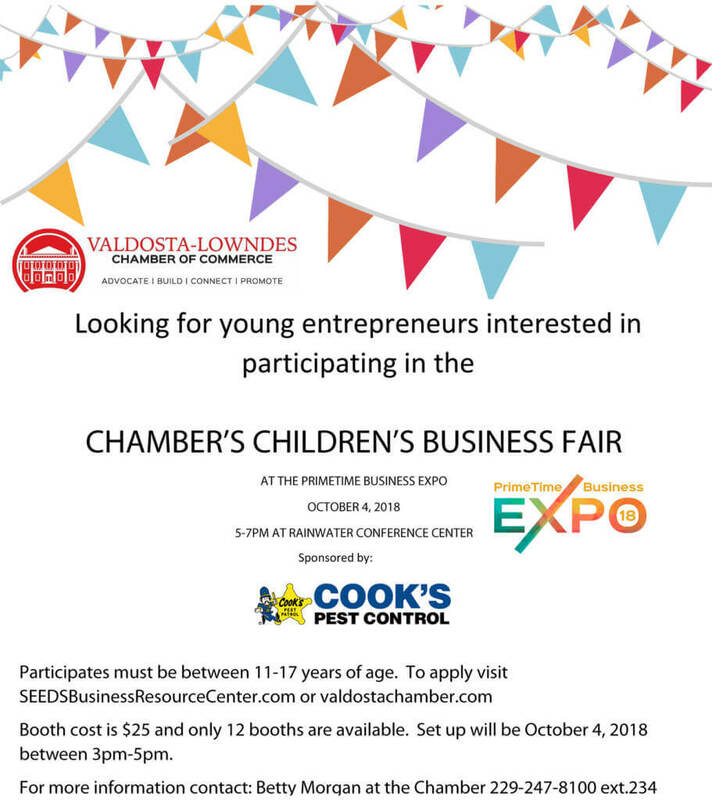 The Valdosta-Lowndes Chamber of Commerce is proud to present the Children’s Business Fair at The Primetime Business Expo on October 4th from 5pm – 7pm! This opportunity provides children the opportunity to launch their very own startup business! Take a look at the April Fair! interacting with customers. Kids between the ages of 11 and 17 are invited to participate. 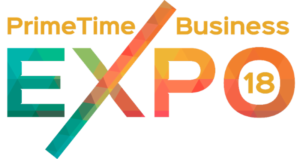 We will host 12 booths at the Primetime Business Expo. 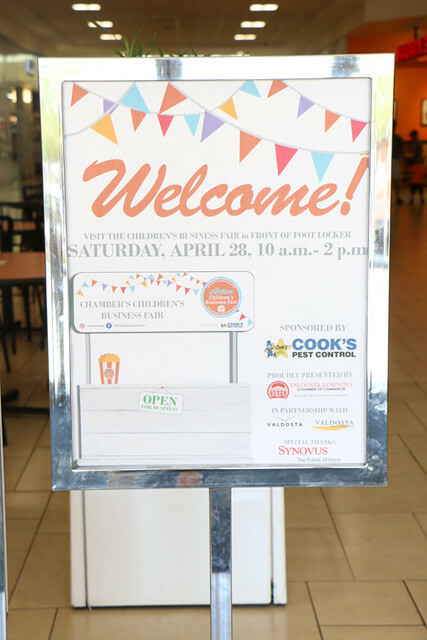 This event is sponsored by Cooks Pest Control along with the partnerships of the Chamber, SEEDS. Small businesses start out with a entrepreneur and a vision. By providing the proper tools and leadership, our goal is to inspire young entrepreneurs to dream big! Click on the flyer to download a copy!